Our 2014 Russian River Pinot uses the very best expressions of our Soul Patch, Starr Ridge and Dutton Ranch Pinot vineyards. 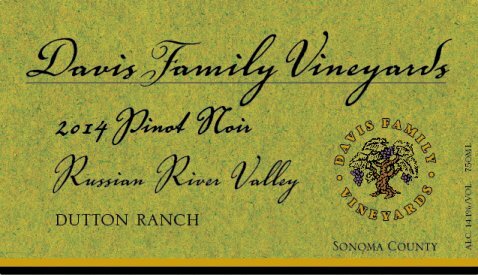 Rich, balanced, and elegant, with beautiful red and dark fruit flavor, this blend is a perfect embodiment of all that the Russian River Valley has to offer in one deeply layered, complex wine. Each vintage this wine displays the signature flavors of the Russian River appellation as well as the signature of that year's growing season.